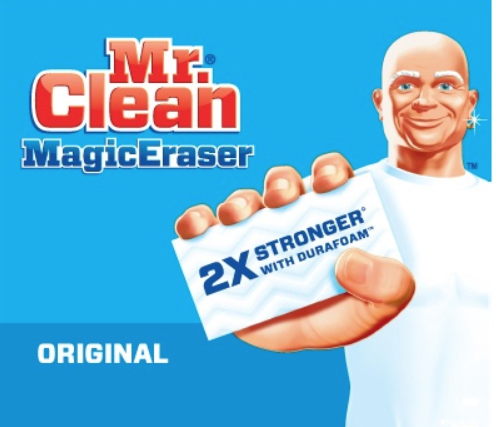 Amazon has this Mr. Clean Magic Eraser 4-Pack for just $2.47 when you clip the $1 off coupon! This is an awesome price. Note that these will ship out in 1 to 3 weeks with Amazon Prime or with a $25 purchase.